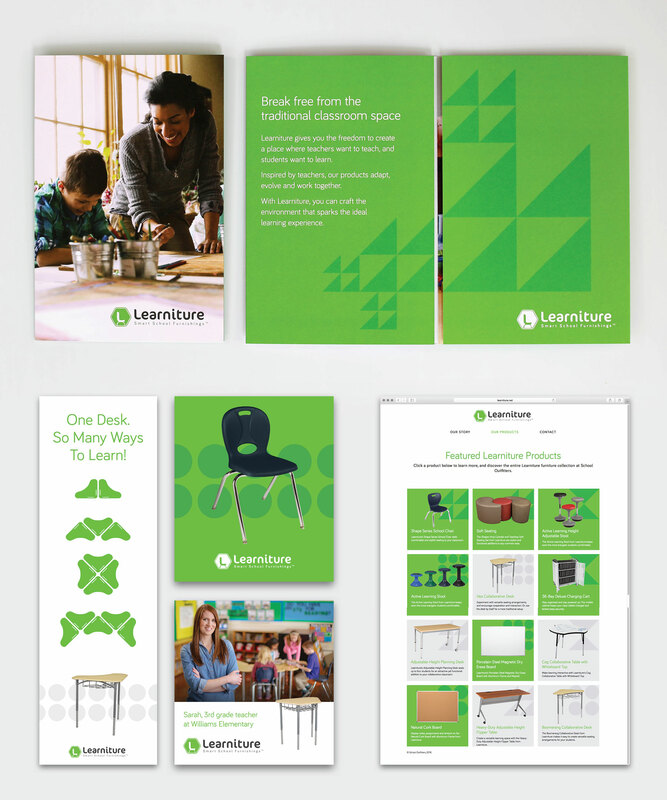 School Outfitters recently challenged us to introduce a house brand (Learniture) for what many might see as a commodity: school furniture. School Outfitters has enjoyed a long period of success furnishing school systems, but this would be their strongest attempt to brand an exclusive line and build brand preference. After diving into the client’s research and gaining direct input from educators, we quickly saw that school furniture is, in fact, not a commodity. At least not the way Learniture does it. 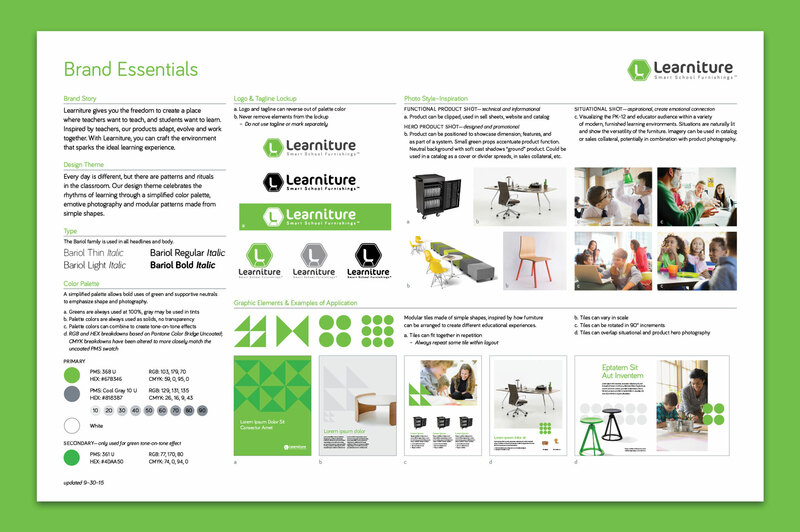 We defined and systematized brand assets that are modular, efficient and flexible, reflecting how these products fill the very specific needs of today’s classrooms. After 20 interviews over 2 weeks, we grasped the unique role teachers play in shaping their students’ learning environment. The campaign theme (“Only a Teacher Knows”) built on this insight. With a compelling look and engaging messaging, the campaign included a microsite, look-book, video and ads on Pinterest, where many teachers share ideas and build wish lists.